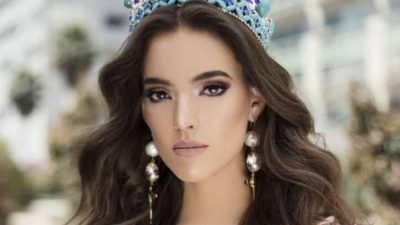 Mexico Vanessa Ponce De Leon,26, has been crowned miss world 2018 for the very first time. 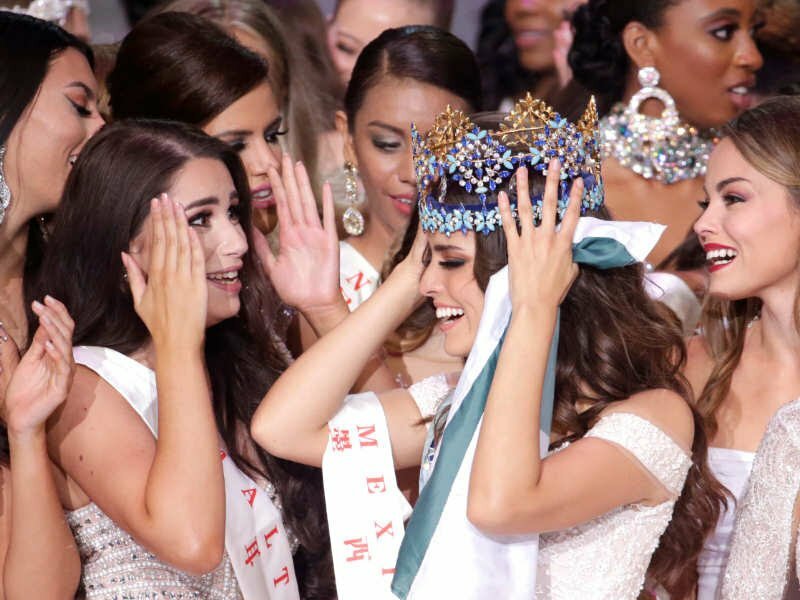 118 contestants from all round the world participated in the annual pageant event and Miss Mexico rep, Vanessa Ponce De Leon came out the winner from all of them. Held today, 8th December at the tropical island sanya, China, the 67th edition of the international pageant event witnessed all the thrill and glamor with outgoing queen, Manushi Chhillar from India crowing her successor after a festive 1 year. 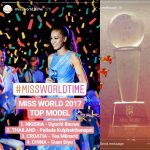 Nicolene Pichapa Limsnukan representing Thailand was crowned the first runner up at miss world 2018.